﻿ Pension Furanui, Furano | FROM $99 - SAVE ON AGODA! Have a question for Pension Furanui? 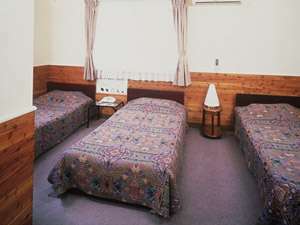 Renovated in 1997, the Pension Furanui guarantees guests a pleasant stay whether in Furano / Biei for business or pleasure. The city center is merely 2.0 km away and the airport can be reached within minutes. 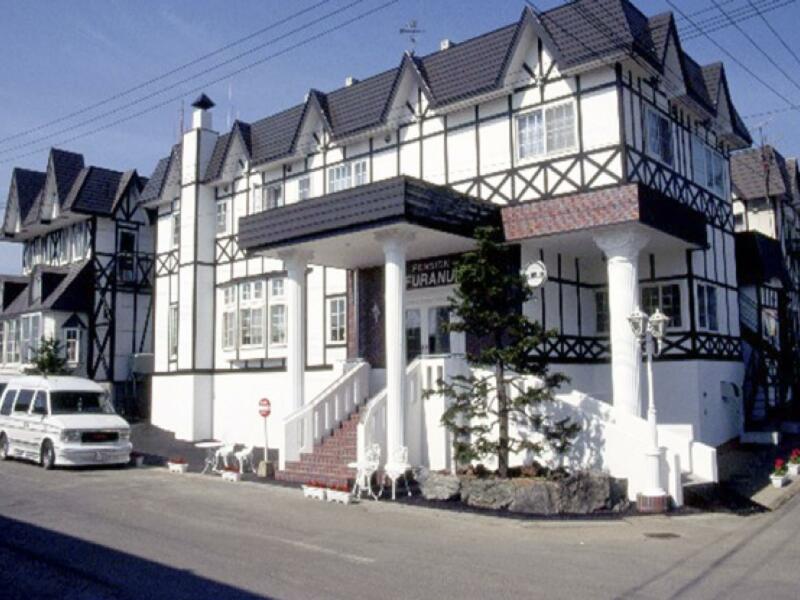 A well-kempt environment and its proximity to Garden of Wind, Furanonishi Hospital, Furano Wine House give to this hotel a special charm. 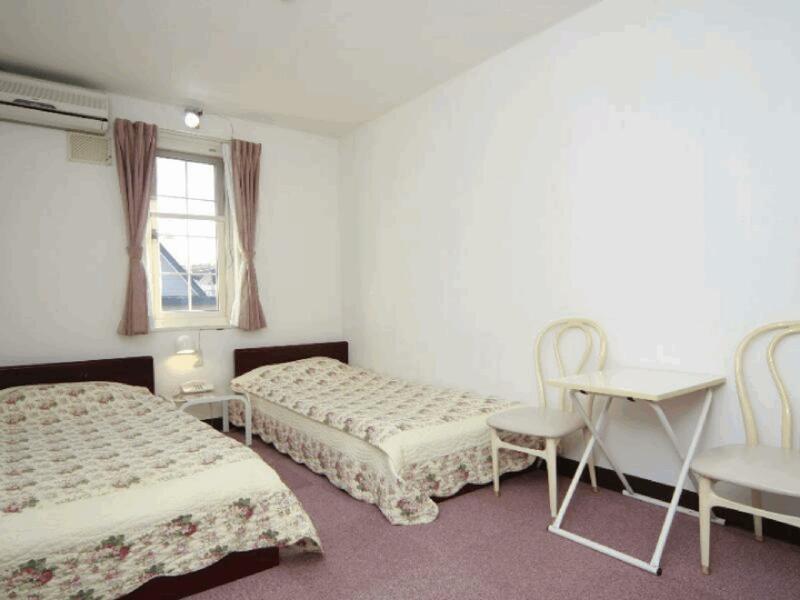 Offering hotel guests superior services and a broad range of amenities, Pension Furanui is committed to ensuring that your stay is as comfortable as possible. 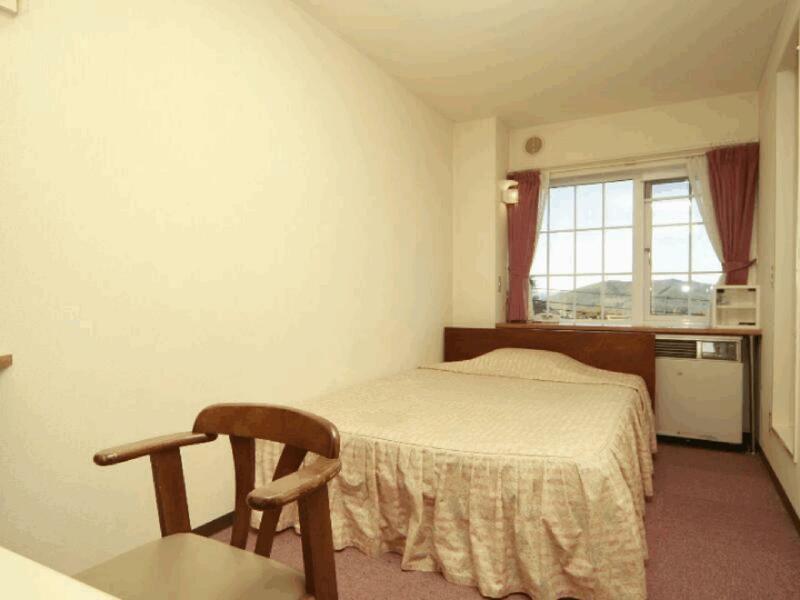 Top features of the hotel include car park, family room, BBQ facilities, vending machine, shops. In addition, all guestrooms feature a variety of comforts. Many rooms even provide television LCD/plasma screen, air conditioning, heating, desk, blackout curtains to please the most discerning guest. Besides, the hotel's host of recreational offerings ensures you have plenty to do during your stay. 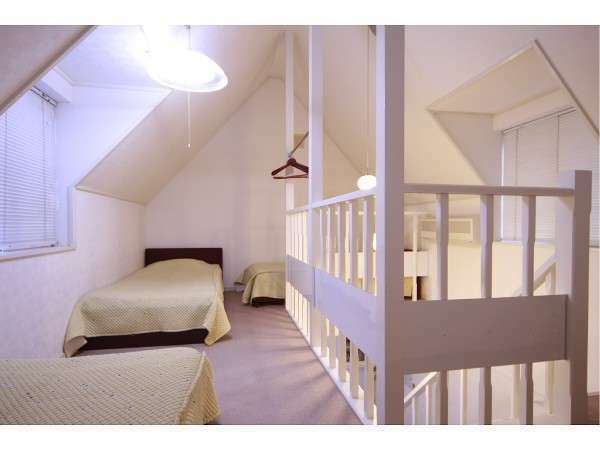 Enjoy unparalleled services and a truly prestigious address at the Pension Furanui. Please note that single person stay is not permitted. The check out time is 10:00 AM. Please respect punctuality. Takahashi is the owner of this property. I'm not sure why he's running it as he hasn't a clue what hospitality is. The most obnoxious, obstinate and un gracious host I have ever met. He picks on everything you do with disapproval. Example, We left the door ajar of the skis storeroom as we were putting on our boots. Because it stunk and was dark. He moaned about how we were letting out his precious heat for those few minutes. I thought maybe he was having a bad day but a bad day for 10 days everyday of our stay I think it's a character trait. The reception area stinks of stale smoke continuously. This place has a hostile vibe . I'm sharing this because I don't want good people to RUIN theirs precious holidays due to a miserable man. 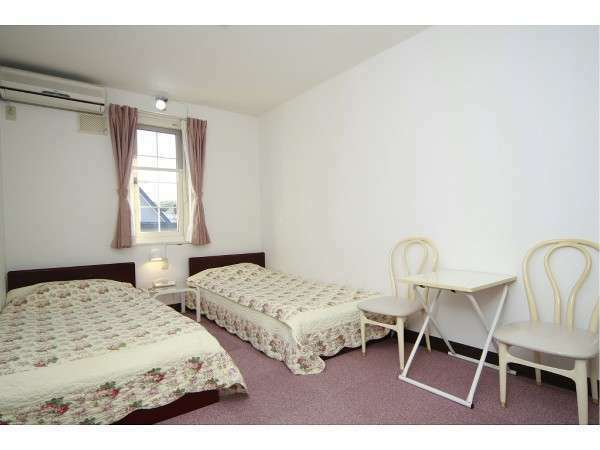 the room is super small, you can hardly find a place to actually place your luggage. the hotel staff is not helpfull at all. no lift. if you are bring a heavy luggage, good luck in carrying it to 2nd floor. breakfast is ok though. The receptionist (owner) is not the usual pleasant & helpful person one will expect. This hotel spoil my mood because of firstly, front service unfriendly and not willing to help. secondly there are very strong smell of cigarette at front area. Then, A/C not in a good condition and i was ignored by the front-desk to solve the A/C problem for us. please note that the towel is "not" free of charge. 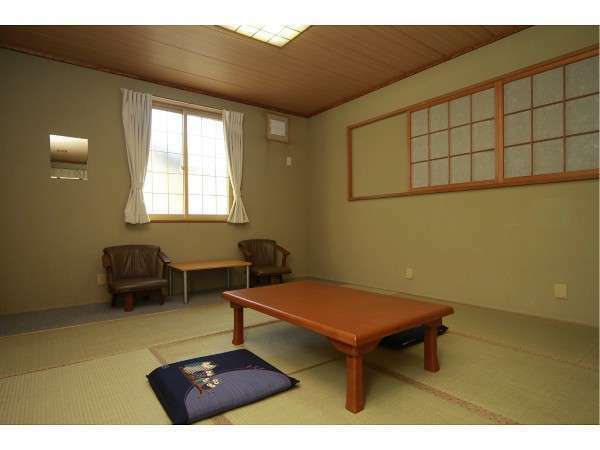 The only good experience from this Pension was delicious breakfast. Great location, 2 minutes walk from ski lifts. Lots of character, the whole place has a homely feel that is great to come back to after a long day skiing. Fantastic staff, they have limited English but are very friendly and helpful. 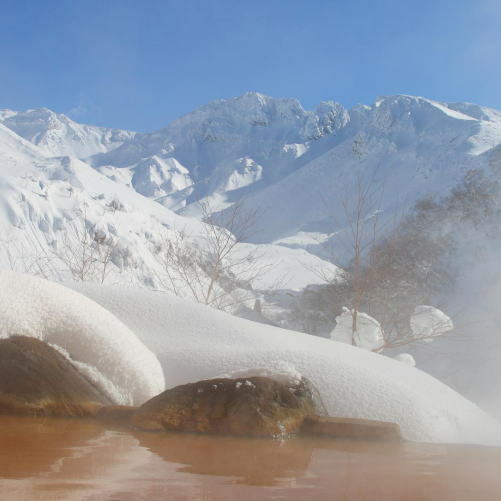 If we visit Furano again (and we'd love to!!) we would stay here again without hesitation. the place is so far so good, the staff there are not that nice maybe they don't speak well english. 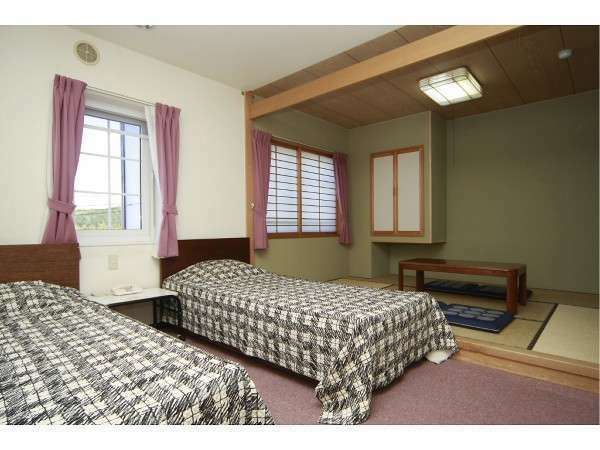 If u stay here, u need to drive.. 10 min to downtown... Walkable to seven eleven and some other restaurants.. It is quite far from JR station. The transportation is not convenience. There is no elevator. It is not the place to find differnt kind of food. Just some authentic Japanese Soba and Ramen near the hotel. They are very very good indeed. If you have a chance to stay here, don't miss it! The most impressive is the reception guy perhaps he is the hotel owner. He is very kind ad friendly. Hostile unfriendly reception.discrimination against disabled person,no towel in room,need to pay extra for it,locked out hotel after 11pm.!!!! nearly unable to go back to room, Poor value for money!!! no wifi and internet in room ,poor receptin in lobby. There's not a free charge for my child under 3 years. We don't know about this before so it makes us feel a little bit confused and terrible. But others' good. The hotel has a big parking place. The owner and staff are nice. Internet is free. Can enjoy the hotel onsen after whole day outside. Common area in the hotel is quite big and comfortable. 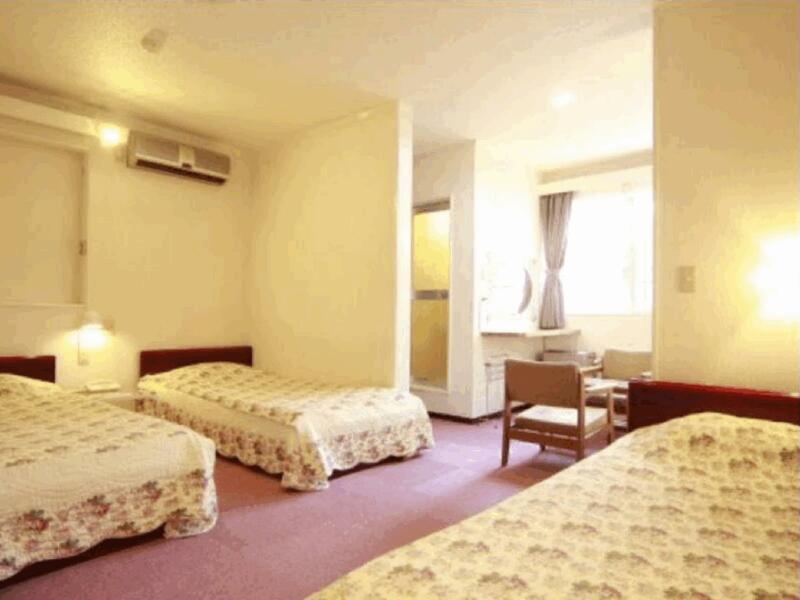 One con is the room is very small for 2 adults.